It may surprise Formula 1 fans that McLaren-Honda released Fernando Alonso for the 2017 Monaco Grand Prix on 28 May, so that the 2005-2006 World Champion could race in the Indy 500 instead, given the rocky relationship between the Spaniard and his team this year. 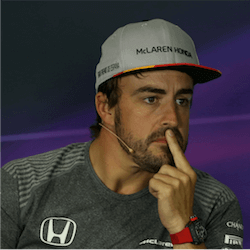 Alonso’s frustration is understandable: recurring power problems have seen him unable to finish a race all season. 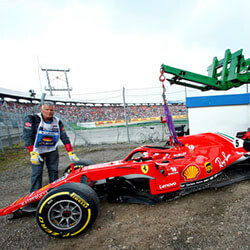 In Sochi on 30 April, he lost power on the parade lap, and as a result did not even start in the Russian Grand Prix. No wonder he wants a break from McLaren’s F1 woes; the McLaren he drove in his first IndyCar tests last week at the Indianapolis Motor Speedway seemed to have grunt to spare. In a debut that amazed four-time IndyCar champion Dario Franchitti, Alonso completed 110 laps on his first day, easily passing the three speed milestones required to qualify, and clocking a top speed of 358.156km/h. The test results bode well for Alonso’s assault on the Indy, and his dream of securing motorsport’s Triple Crown with a win in the 24 hours of Le Mans some time in the future. But not everyone is chuffed that he is skipping the Monaco Grand Prix. 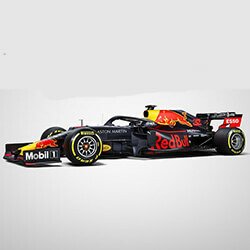 F1 chairman Chase Carey has admitted that he would prefer to see the Spaniard racing in Monaco, as a switch mid-season was not in the best interests of Formula 1. Most fans aren’t as bothered by Alonso’s switch as chairman Carey, however, especially since Jenson Button will replace him for McLaren-Honda in Monaco. 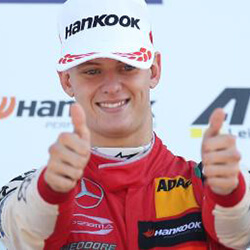 The British driver was F1 champion in 2009, but he hasn’t had a F1 victory since the Brazilian Grand Prix in 2012. Although officially on sabbatical, he remains an ambassador and reserve driver for McLaren, so motorsport enthusiasts were excited when he was called up for Monaco. However, retired Australian driver and current Channel 4 F1 pundit Mark Webber doesn’t think Button is taking Monaco seriously. He may have a point. After skipping Bahrain testing, Button will not have been inside a F1 car all year when he starts the practice and qualifying rounds in Monaco, so he will have to get used to both the car and the twisting street circuit in record time. 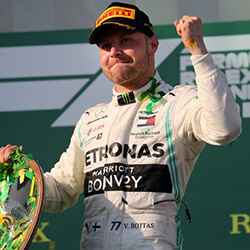 Despite the excitement of Button’s return, the smart money in Monaco will most likely still be on the ongoing Ferrari-Mercedes tussle between Sebastian Vettel and Lewis Hamilton at the top of the table.